I was told by tech support that you must press # after leaving a voicemail or it will not save. Is this correct? Nope, this isn't correct. Interesting that you heard it from Tech Support. Is there something wrong with my OOMA? I have the main phone hooked up to a scout is that the issue? people are probably hanging up after leaving the message rather than pressing the # button. 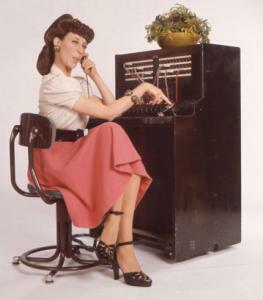 I can't say that anyone of my callers has ever pressed #, they always just hang up.